We are currently full and now enrolling for our Fall 2018-19 School Year! Located in El Dorado Hills, CA, we offer a Preschool/Pre-Kindergarten program specially designed for 3.5 – 5 year olds. Our unique program makes the transition into Kindergarten seamless. 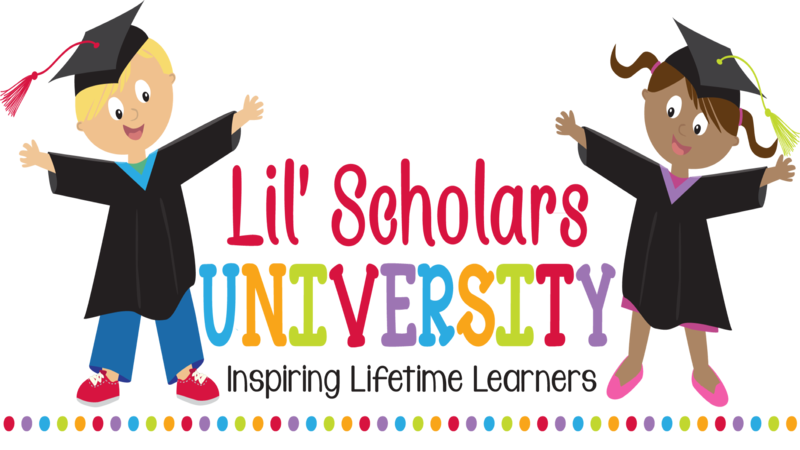 Lil Scholars, El Dorado Hills, CA.